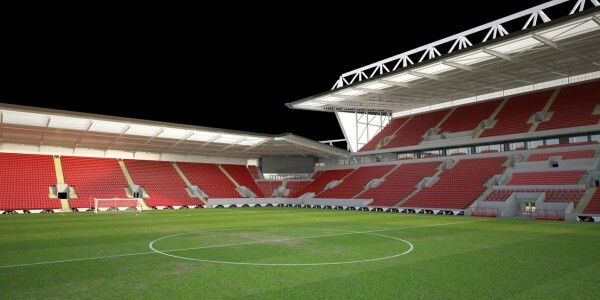 In December 2014, Ashton Gate Stadium was successfully registered by the Supporters Club & Trust as an asset of community value under the Localism Act. Browse a selection of City-related items below and in the categories shown to the right, search for others via the ‘Search’ function or go to the Amazon Homepage via ‘Amazon Home’. Every purchase you make in any of these ways will earn the Supporters Club & Trust a small commission, which we will put towards the running costs of the ‘OTIB’ fans’ forum. Over the years we have been able to arrange Q&A sessions in pubs before the game at a growing list of away fixtures. Thanks for clicking the confirmation link! You’re details have been successfully recorded. Thank for submitting your details! To complete the process, please click the confirmation link in the e-mail that we have just sent you! Thanks for requesting your login details. Unfortunately we could not find the e-mail address that you gave on our system records. If you think you may have mis-typed it, please try again. NB: Remember that the address you may have registered with us may be one that you don’t regularly use. If you no longer use the e-mail address that you registered with us or for any other reason cannot get the system to send you your login details, please contact us at membership.secretary @ bristolcitysupporters.org (removing the spaces, which we have merely inserted here to fox spamming robots! ).